Montgomery County elected officials and Democratic Rep. Chris Van Hollen want more of a say on what happens in the skies above their constituents' homes. 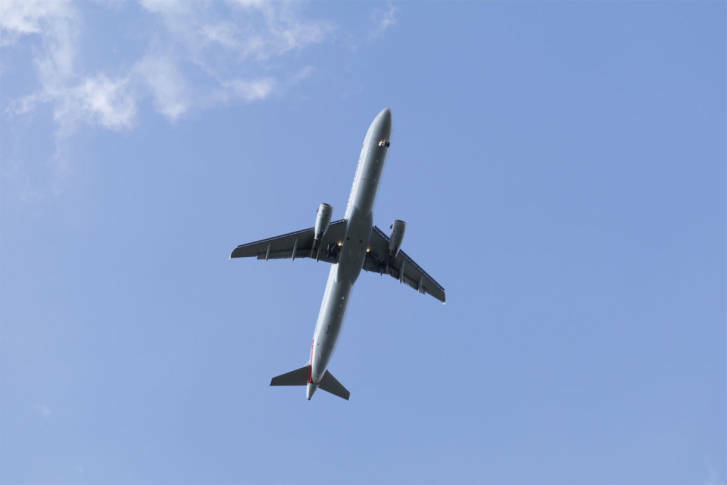 The officials wrote to the Federal Aviation Administration seeking ways to address "intolerable" noise levels after recent flight pattern changes. ROCKVILLE, Md. — Montgomery County elected officials and Democratic Rep. Chris Van Hollen want more of a say on what happens in the skies above their constituents’ homes. Along with Van Hollen, the letter is signed by County Executive Ike Leggett, County Council President Nancy Floreen, and Council member Roger Berliner. The impact of 2015 changes that took place as a part of what the FAA calls “NextGen” flight procedures has been “disastrous,” the letter stated, and the introduction of a new phase of flight patterns as part of the FAA’s Lazir-B program could make the already intolerable noise even worse. Berliner’s office said the residents of the Sumner and Brookmont communities are especially feeling the impact of the NextGen changes. The flight pattern into Reagan National Airport over Montgomery and Arlington counties has changed, becoming more narrow and concentrated. A Washington Metropolitan Airports Authority official said the areas affected by the change in the flight pattern are “getting hammered” with noise and the frequency of flights. What bothers area leaders as much as the impact on their communities is the sense that their input doesn’t carry the weight with the FAA that local leaders believe it should.